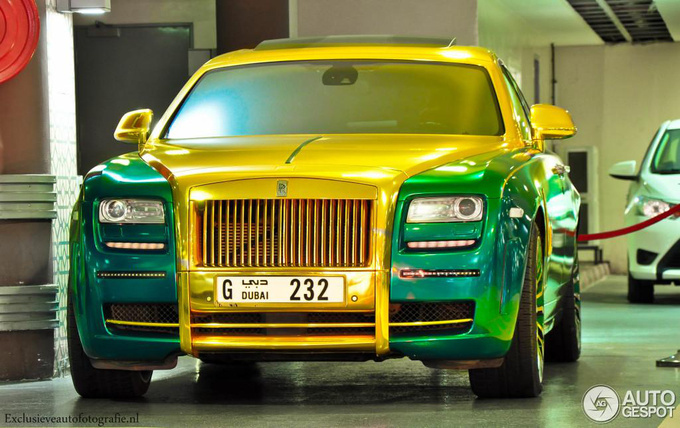 No prizes for guessing who was responsible for the design of this customized Rolls-Royce. 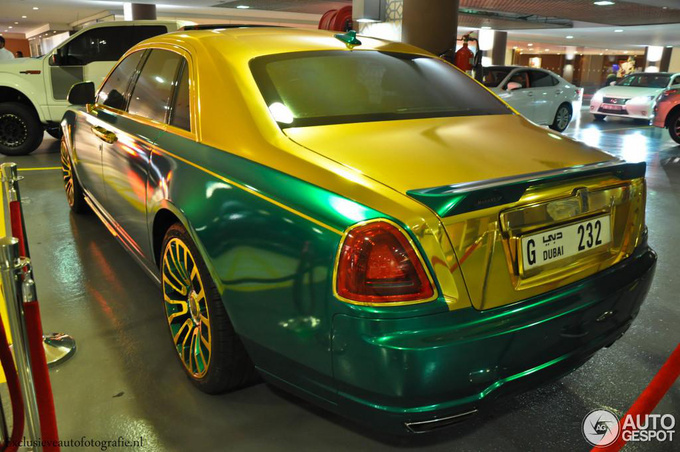 The kings of kitsch, the masters of tasteless swank, Brand-based car tuning firm Mansory, of course. The photos were taken in Dubai where one of the locals had clearly been worried that his Ghost might not get enough attention in the city full of swanky luxury cars. What to do in such situations? 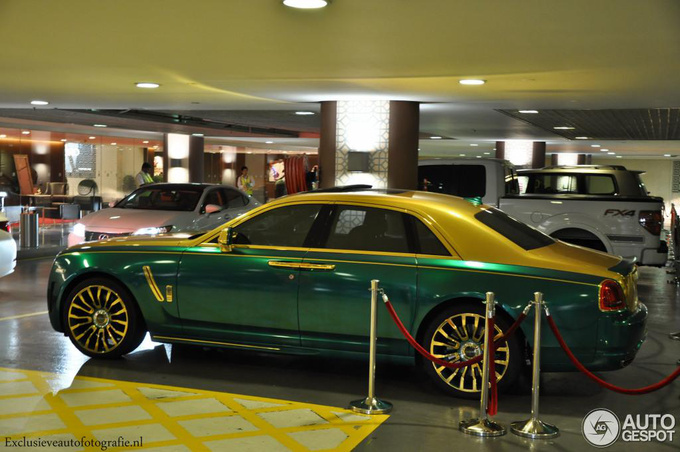 Leave it to Mansory to give your car a paint job guaranteed to stop traffic. 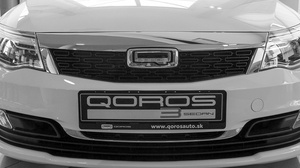 Bearing the company’s trademark features, the car now looks as if it was made of solid gold. Hell, there sure is no way of missing this one now. Optical tuning via paint is of course only one of Mansory’s shticks. The company offers engine tuning as well which, in the case of the Ghost, could mean an increase of the biturbo V12’s output from 570 PS to 652 PS with a torque of 1050 Nm. There's nothing to reveal whether the owner of the golden monster has gone for the full package, though.